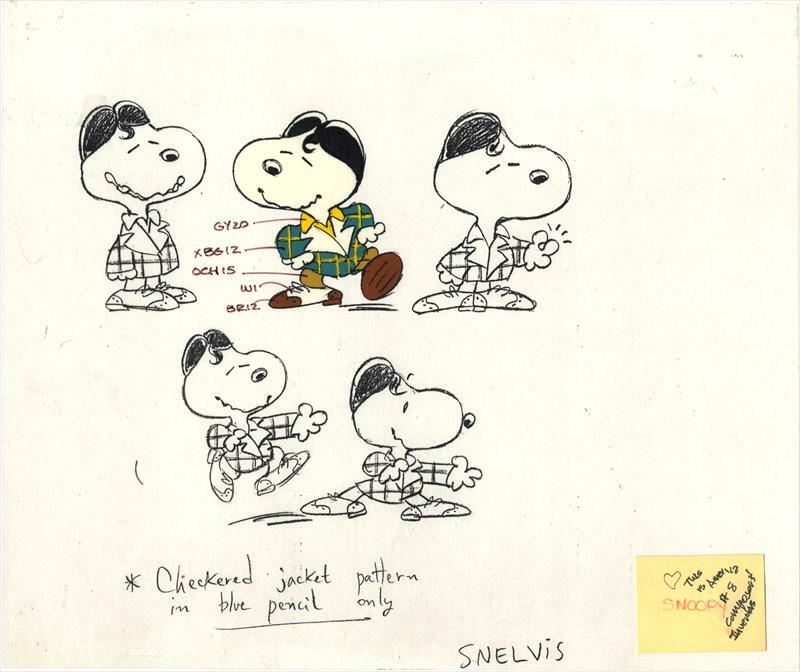 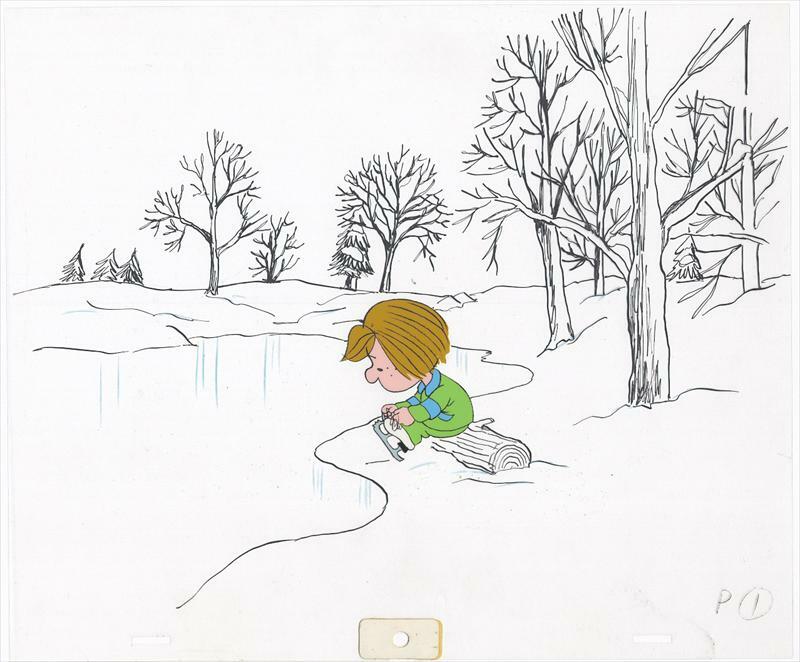 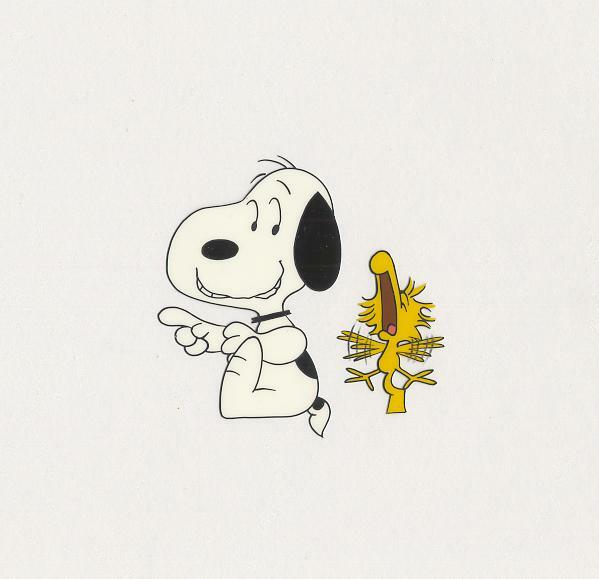 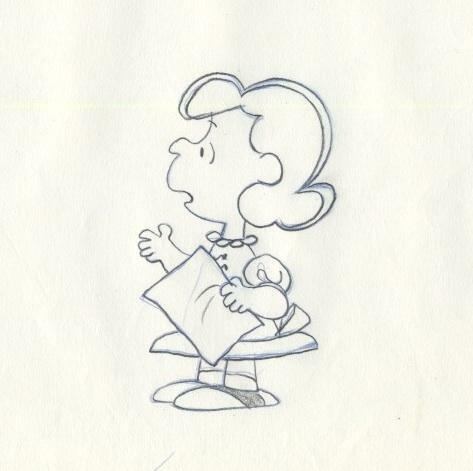 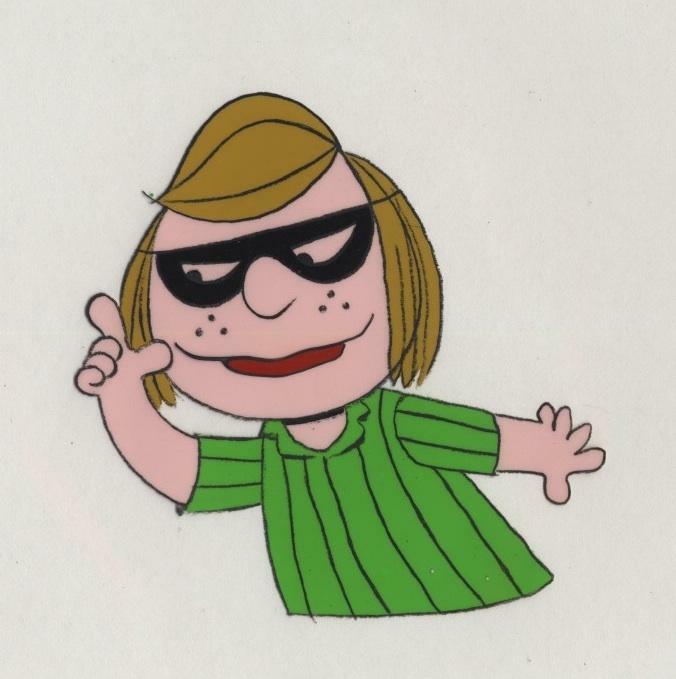 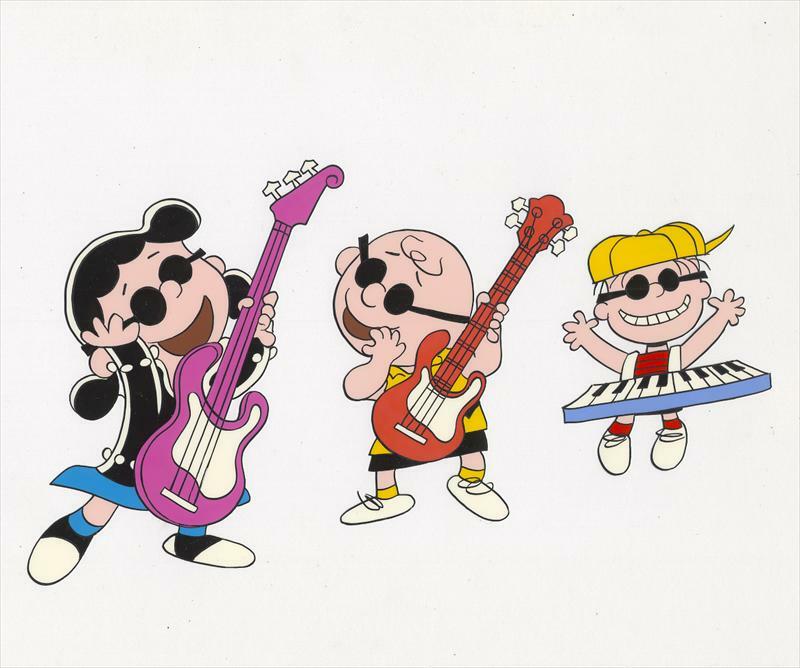 Peanuts are an animation TV series specials produced by Lee Mendelson Films and directed by Bill Melendez from 1965. 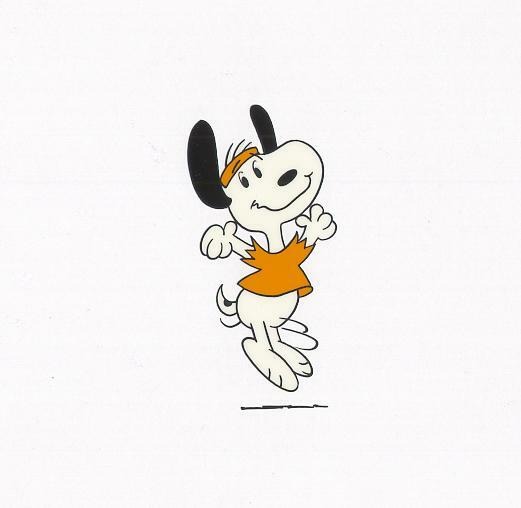 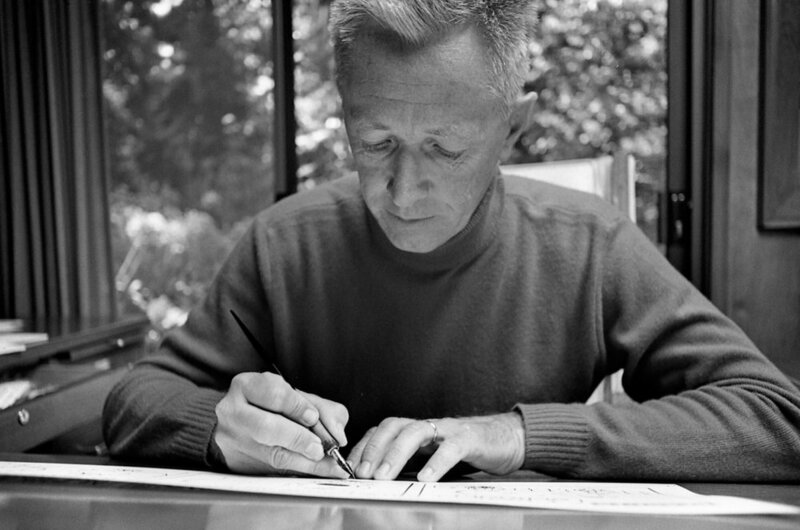 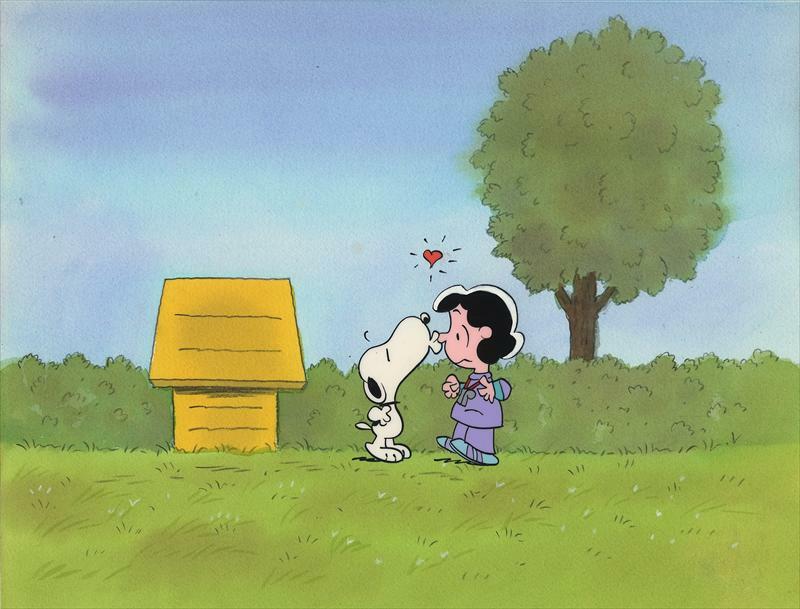 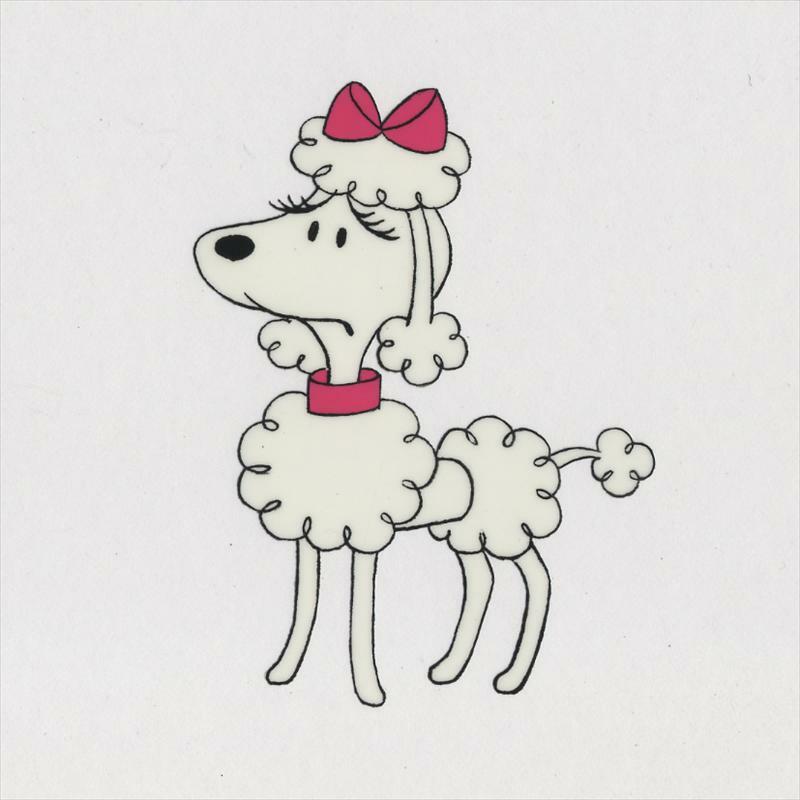 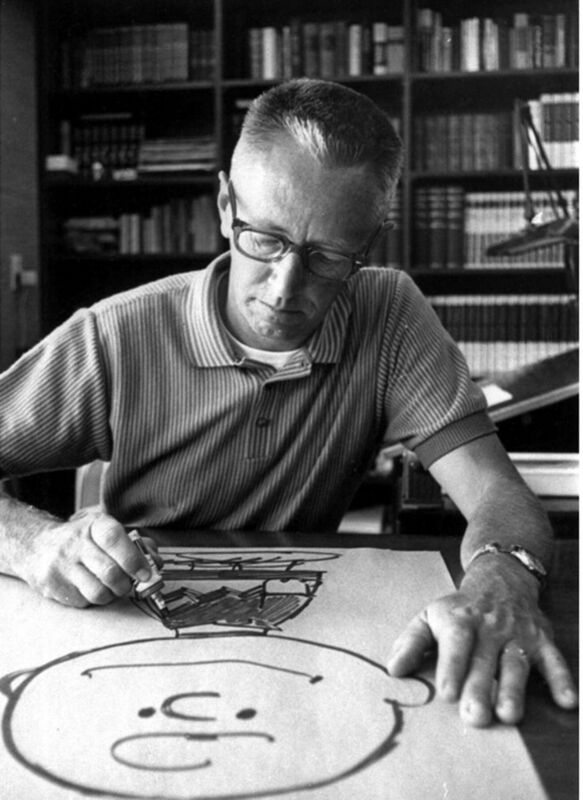 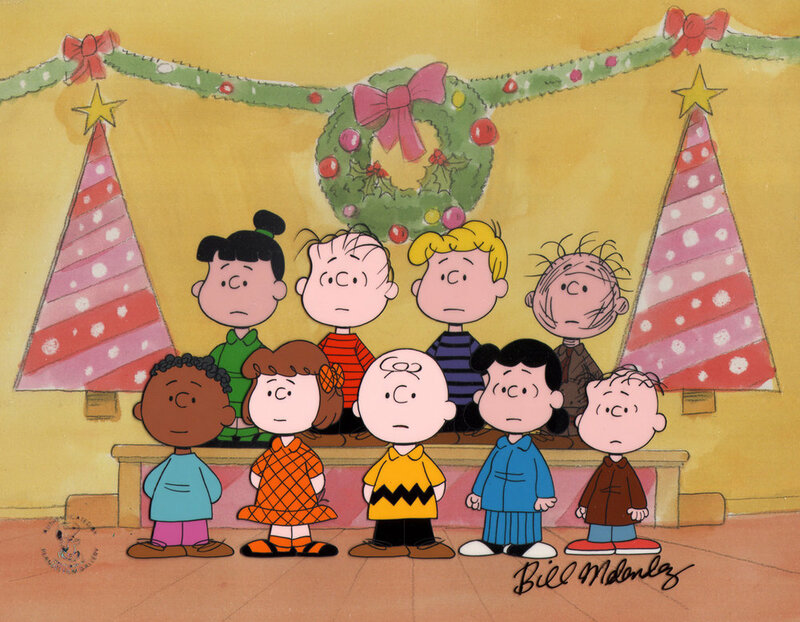 The TV Specials were based on on the homonym comic strip written and illustrated by Charles M. Schulz. 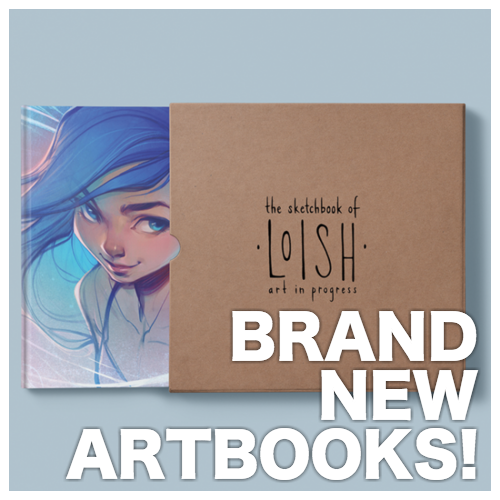 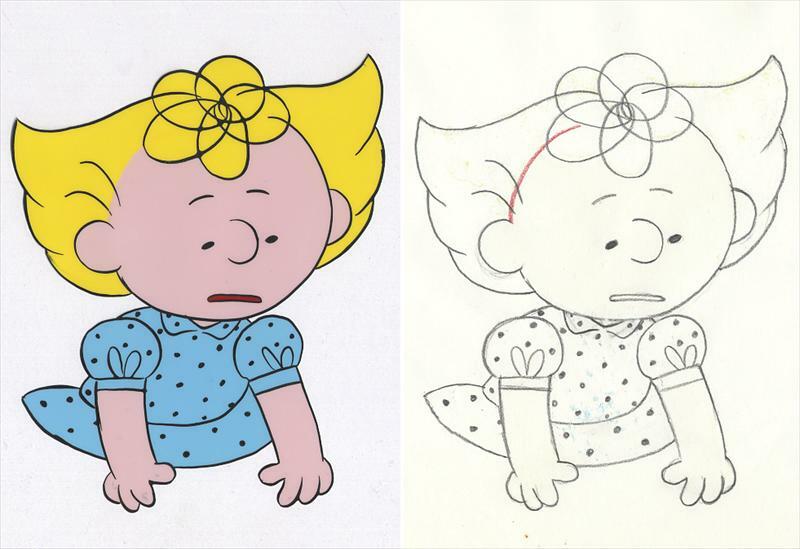 The pictures on this page are a collection of artworks created for this series and the original comic strips. 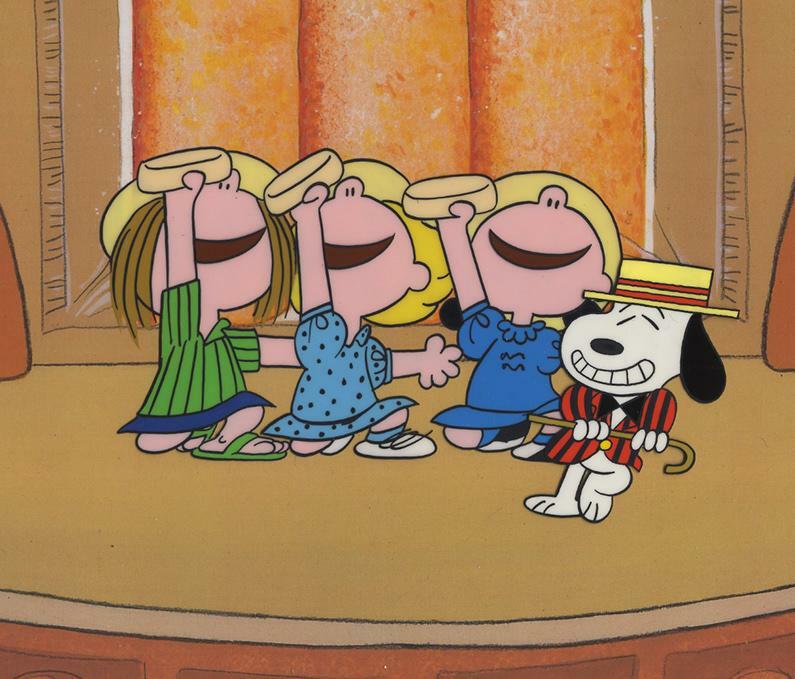 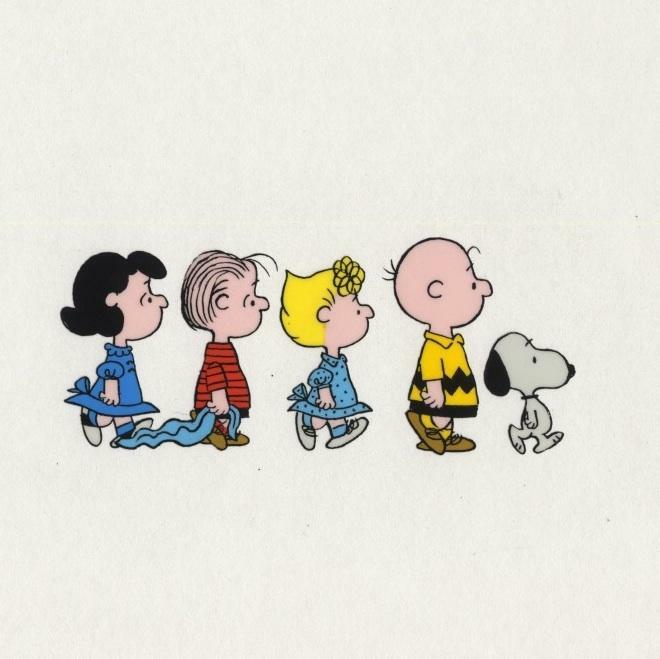 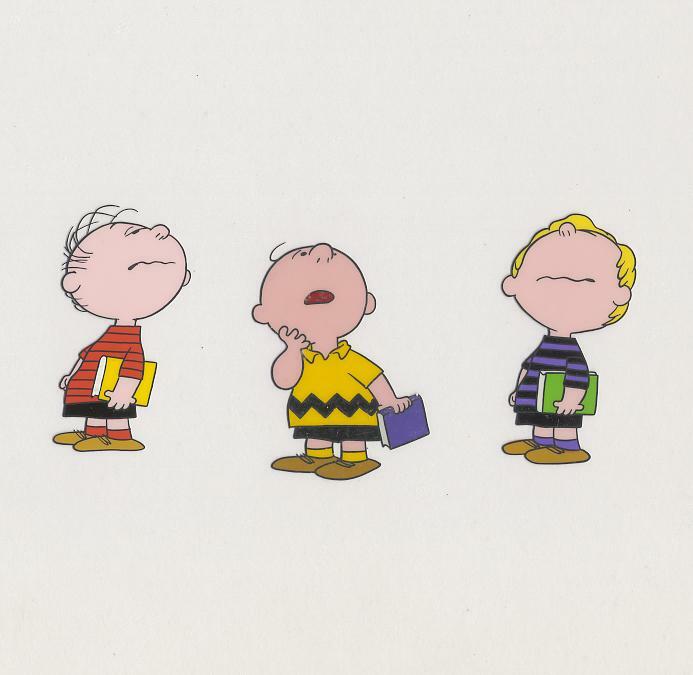 Peanuts tells the stories of a social circle of young children, where adults exist but are rarely seen or heard. 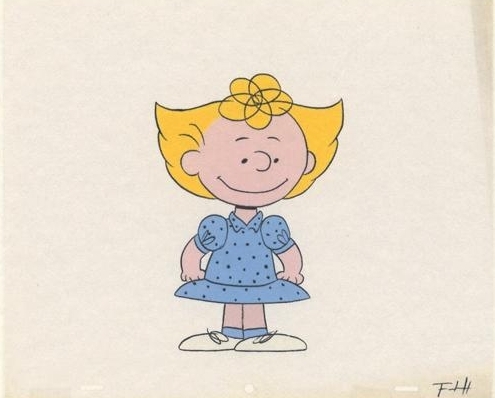 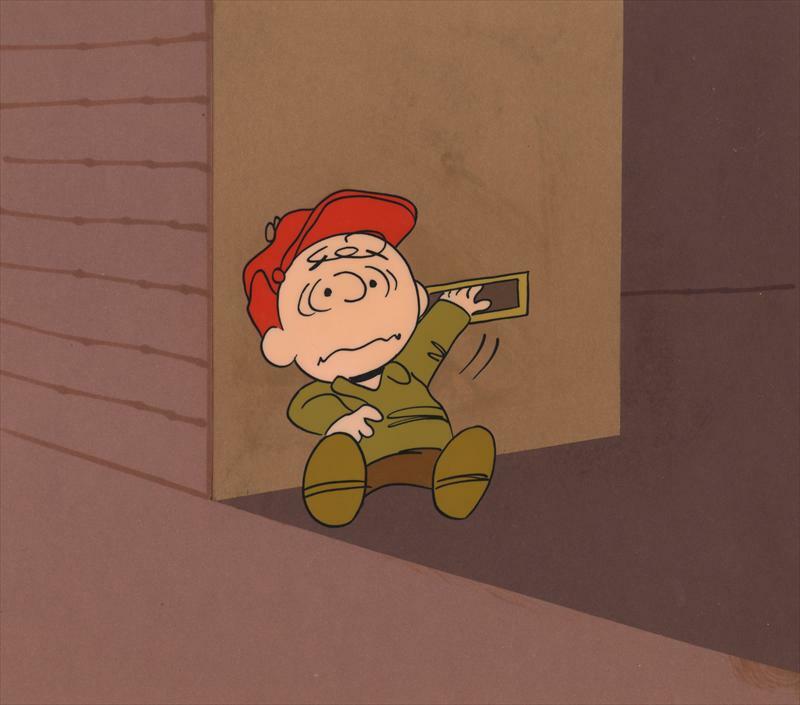 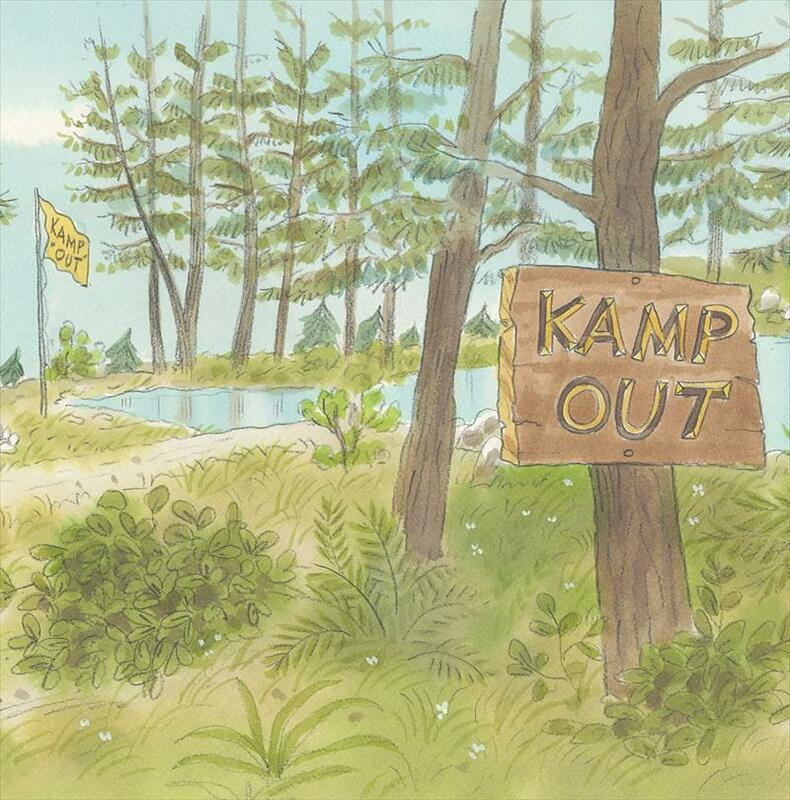 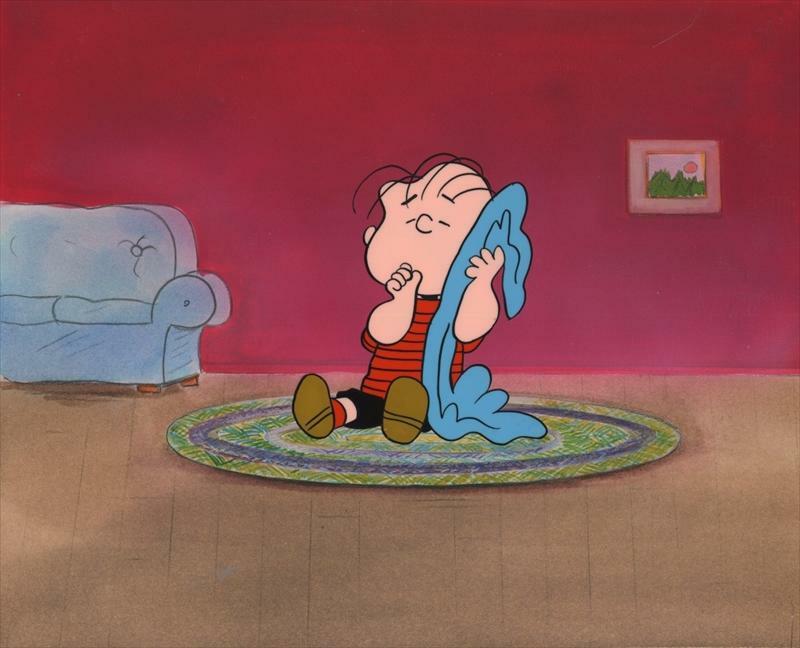 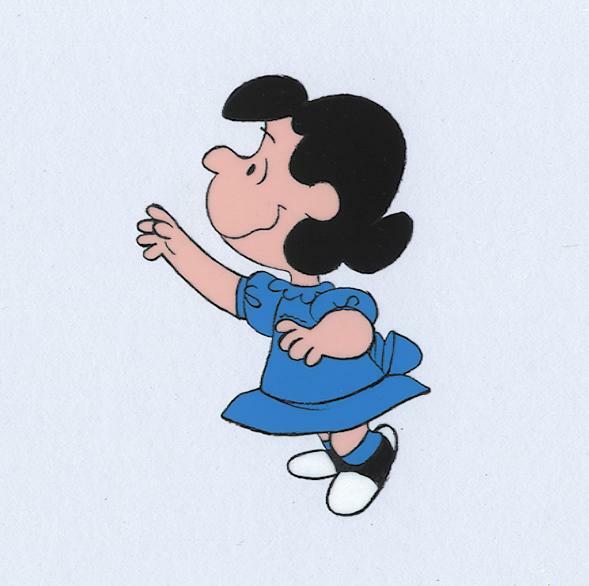 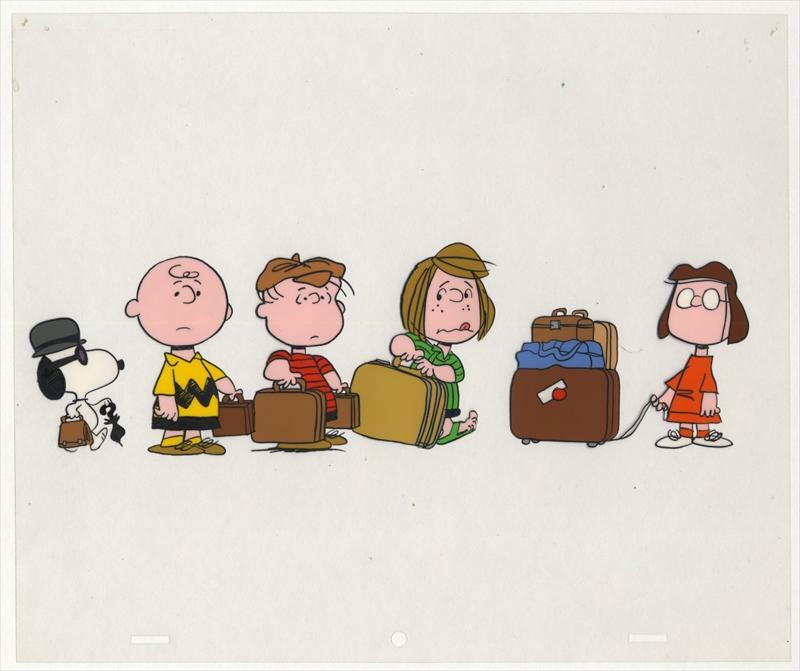 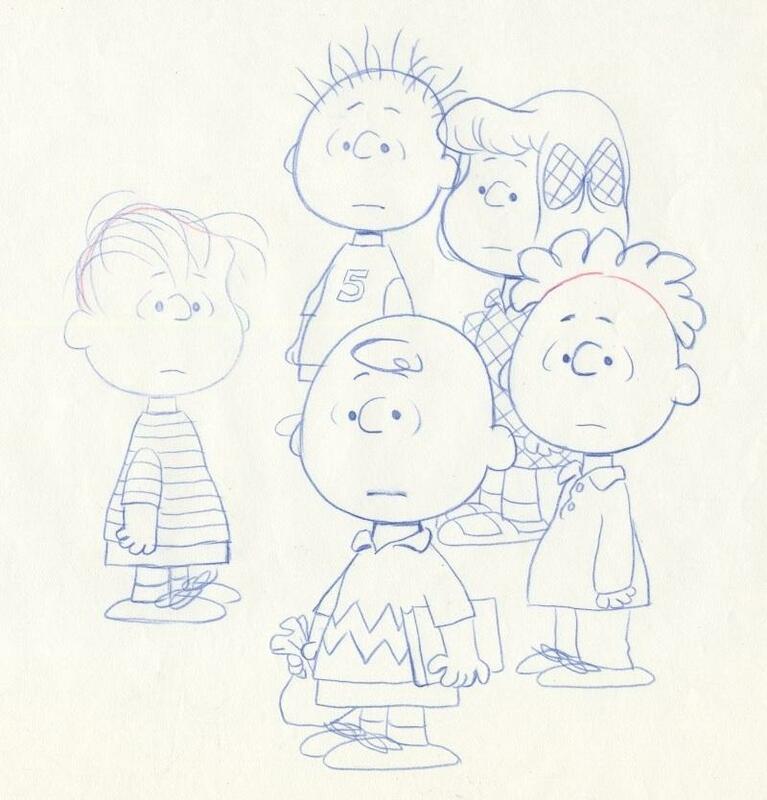 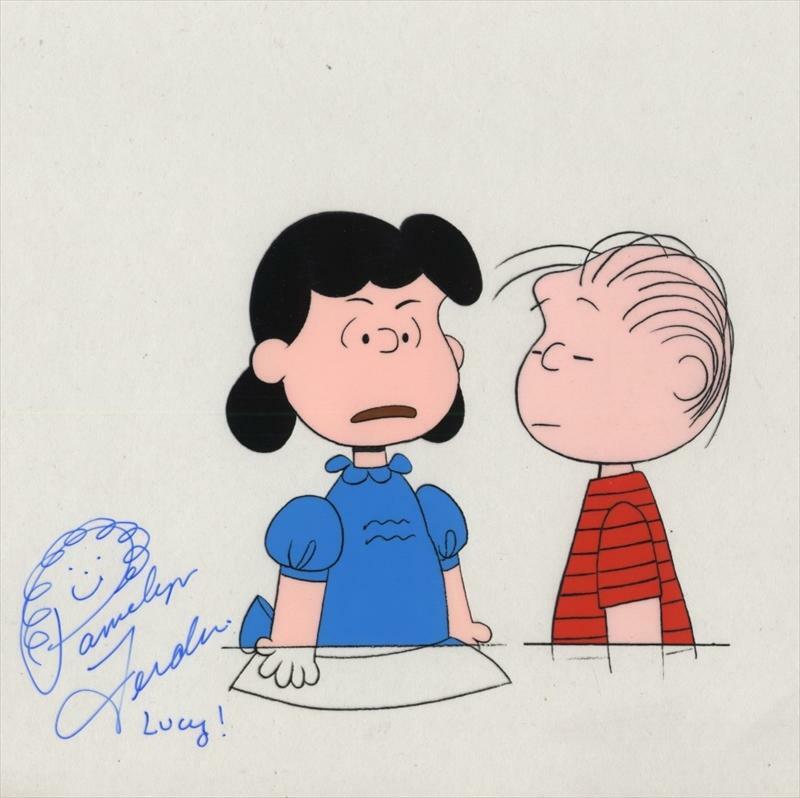 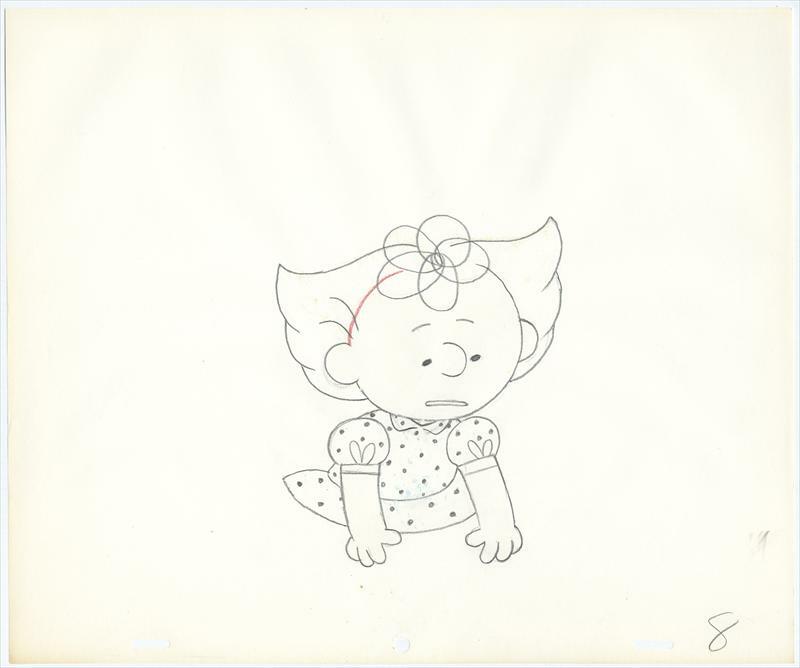 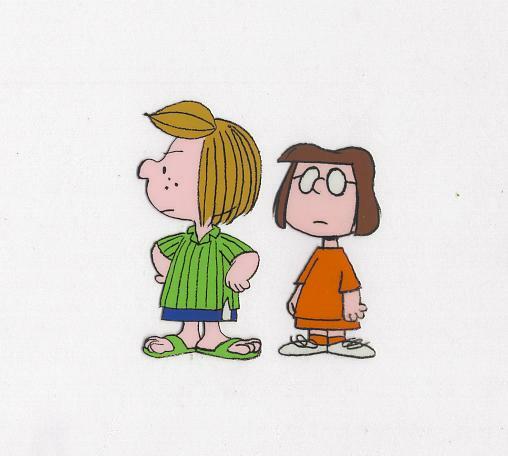 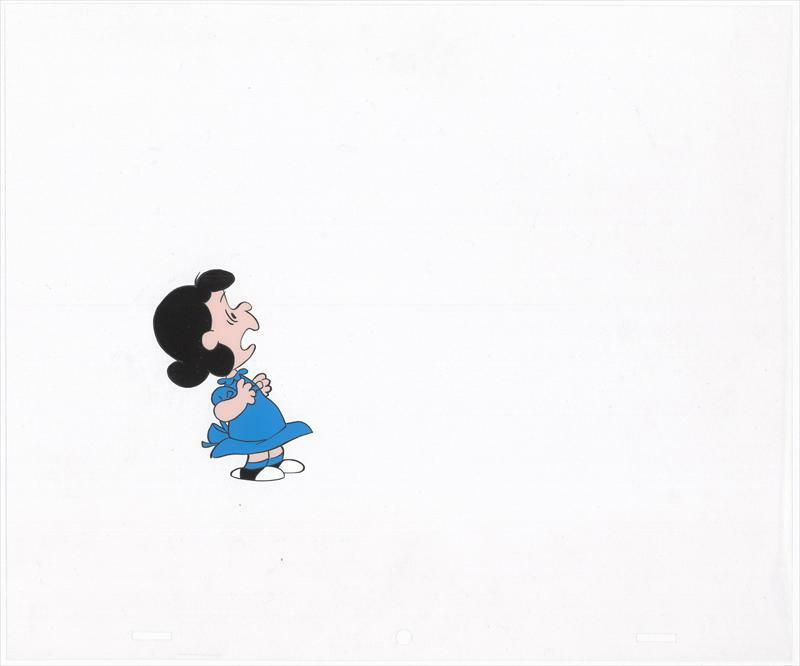 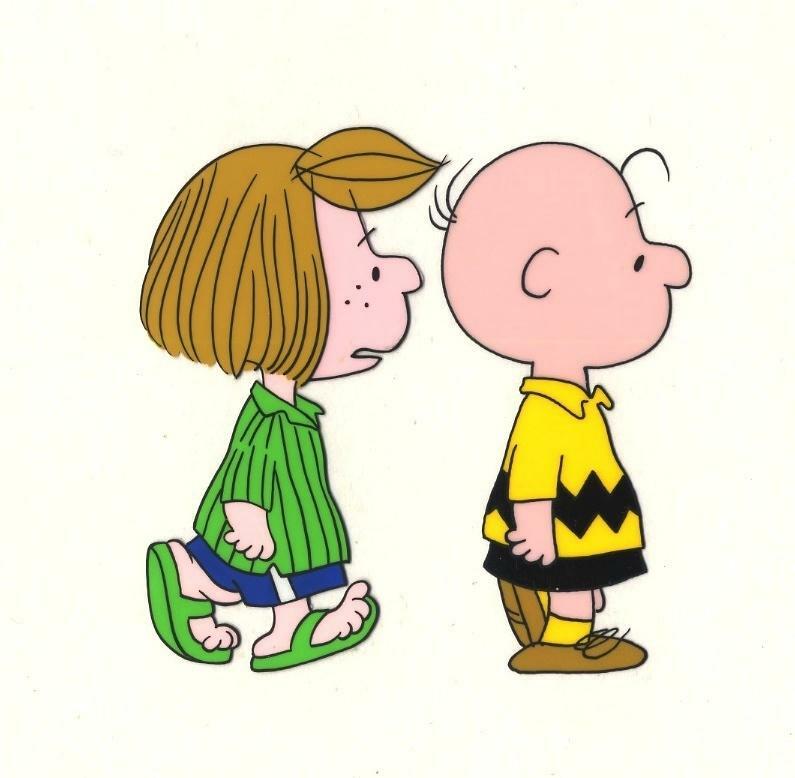 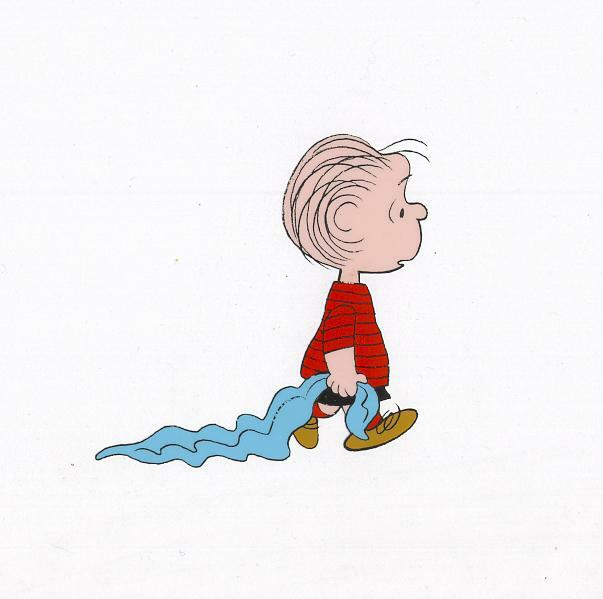 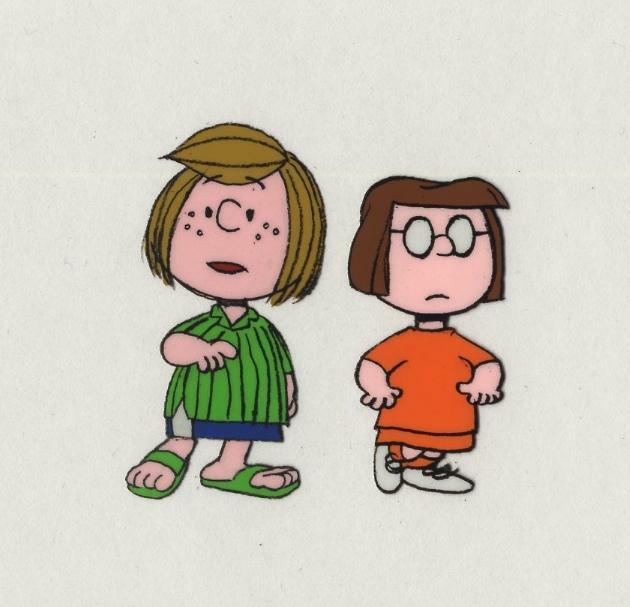 The main character, Charlie Brown, is a meek, nervous kid who lacks self-confidence. 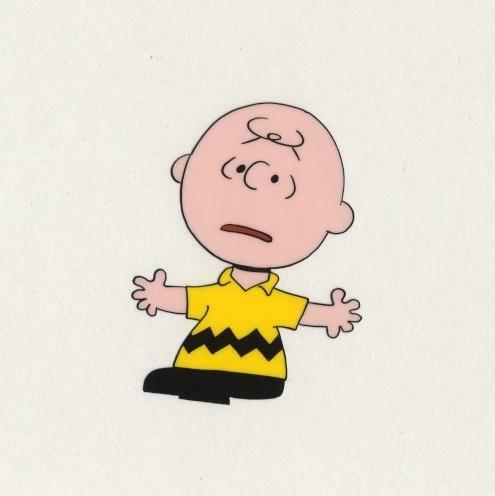 He is unable to fly a kite, win a baseball game, or kick a football..